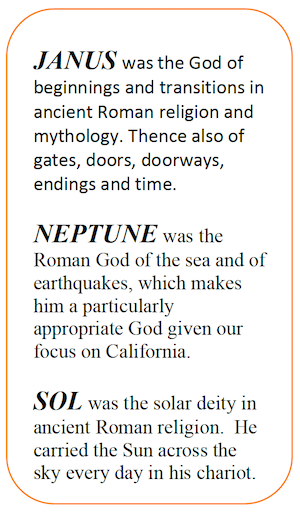 Oakland Tech’s 9th grade student body of about 500 students is divided into three Houses: Janus, Neptune and Sol. Each House has approximately 160 students. Students within each House share a common team of teachers, incorporating California Studies (English/Social Studies), Biology, Math and Computer Science. The 9th grade House structure is designed to create small, supportive learning communities that nurture a sense of belonging. The freshmen in each House are connected to a select team of caring staff who use research-proven instructional strategies to teach the curriculum, as well as address student needs in a more personal environment. Our 9th grade teachers work collaboratively and are committed to the learning of the students they share. In addition, the staff of each House meets as a group at regular intervals (at least twice a month) during shared conference periods. Boost is a peer tutoring program open to all 9th grade students. It takes place two afternoons a week after school throughout the academic year, and is offered in all four core subjects — Math, Biology, English and History (California Studies). While many students use Boost for extra help, all freshmen are encouraged to take advantage of this opportunity to do homework in a quiet academic setting with support available whenever needed.